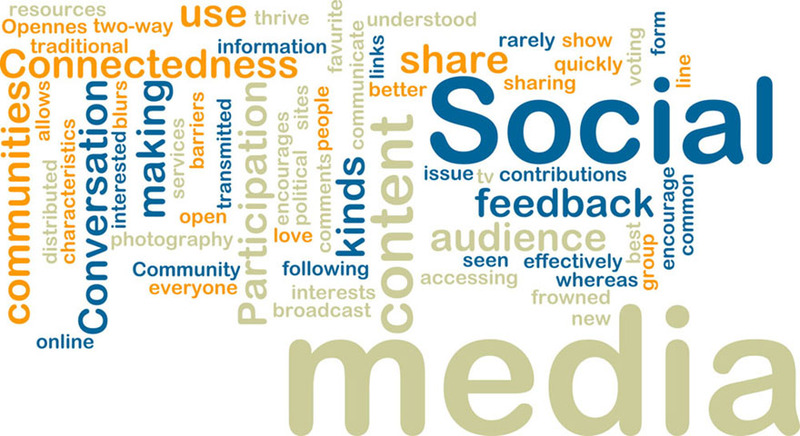 In May, statistics compiled by Luke Neworld blog on the use of social networking in Ireland. It ‘was this knowledge, and various other sources of Connexia Ireland/UK has decided to design what is arguably one of the first graphical information for social networking in Ireland. This social network graphics shows some interesting facts about social networks in Ireland and trends that have developed through Facebook, Twitter, Youtube, Linkedin and Foursquare. The average Irish person spends “18 hours and 7 minutes online each month” (*Comscore). This in turn has resulted in an increase in Irish social network usage over the past two years which is up “8.1% since December 2009” (*Comscore). 385,000 Irish people have a Twitter account. However, this number is small in comparison to 1,942,980 people in Ireland using Facebook. Youtube gets over 400 million views each month from Irish people. Ireland has the second highest penetration of Linkedin users in the world with over 472,687 Linkedin profiles. The findings show a large increase in the number of people setting up and using social networking sites and in turn an increase in online usage in Ireland. Are you one of the Irish people already using social networking sites or are you someone who has yet to partake? Either way, I’d love to hear your opinion in the comments below. With thanks to John Teahon and Paolo Debellini for putting this infographic together.